With the kickoff of 2019 comes a new release of Raptor-Dev. Including New Eagle Licensing 12.5, Raptor-Dev2018b_1.0.12429 is now available for download at software.neweagle.net. Access Raptor-Dev2018b_1.0.12429 release notes here, and Raptor-test regression notes here. Get the most out of Raptor™ by registering for New Eagle’s three day, hands-on training course. 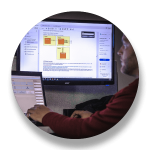 With the first 2019 training scheduled for February 19-21 at New Eagle’s Ann Arbor office (110 Parkland Plaza, Ann Arbor, Michigan), there’s never been a better time to master embedded model-based development. 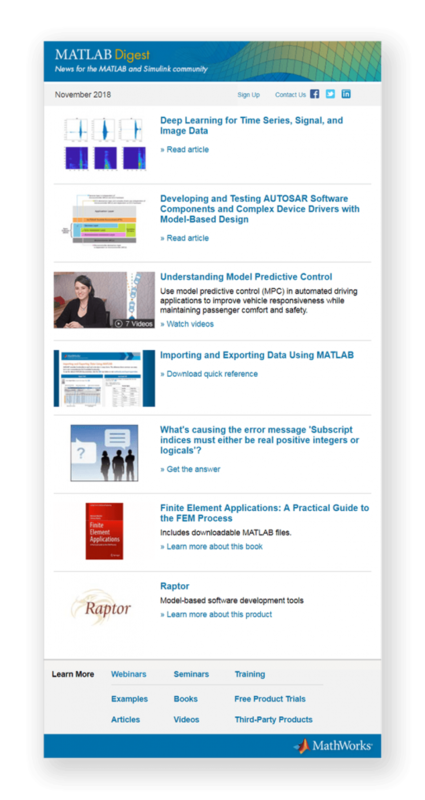 Want to be among the first to know about Raptor™ platform updates and software releases, plus get exclusive application tips? Join the growing Raptor™ community of insiders by subscribing to Raptor™ News. It’s free–just hit the button below to get started! Drive By Wire Platform: DIY or Buy? Developers working in the autonomous vehicle market will likely face the difficult decision of whether to build their own drive-by-wire platform or to purchase a premade one. With pros and cons to both, it’s important to weigh the options before making a choice that could impact both the development timeline and budget. New Eagle’s control system experts weighed in on some of the most important questions to consider in this pivotal decision-making process. Do You Have Automotive-Grade Hardware and Software? 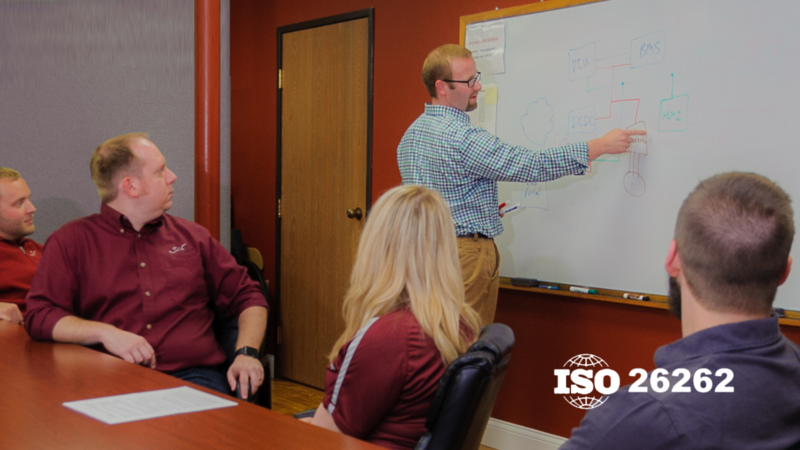 If you’re intending your vehicle to reach production, safety standards like those set by the International Organization for Standardization are stricter than ever. Meeting these standards can prove difficult on do-it-yourself systems. Hardware, for starters, needs to be automotive grade. While some DIYers are drawn to common microprocessing units like Raspberry Pi or Arduino because of their versatility and low sticker price, they can actually end up costing developers more in the long run. Intended for educational and prototype projects, these hardware components are not designed to withstand the harsh environments end-vehicles will be exposed to on the road, nor are they compliant with production safety requirements for road vehicles, such as redundant ROM and a secondary processor. Similarly, software plays an important role in ensuring your drive-by-wire system is automotive grade. DIYers may turn to manually write C-code. Generally, this manual approach is frowned upon in the automotive industry, as it’s not only time consuming, but also error-prone. Instead, an embedded model-based software design approach is considered an industry best practice. 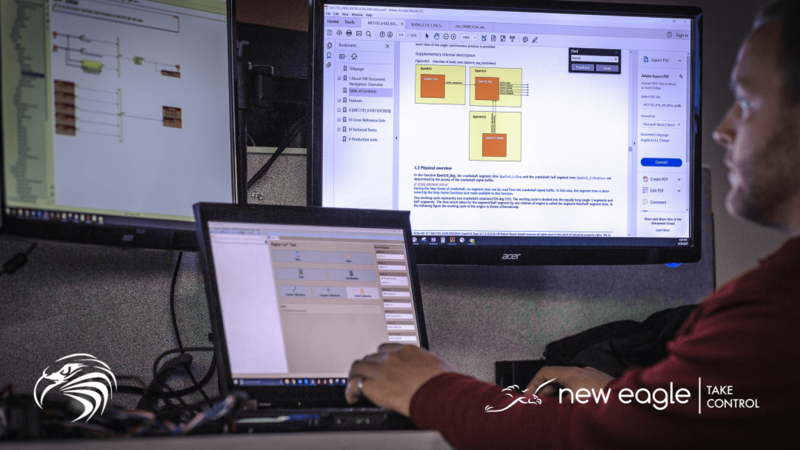 Eliminating the need to hand-code, embedded model-based design significantly reduces the amount of time to develop software, as well as the risk of error. Additionally, embedded model-based design tools like Raptor are designed to meet automotive-grade requirements, using CAN messaging conventions and fault-handling in drive-by-wire software. Testing tools, like RaptorTest, also help validate hardware-in-the-loop both before and after installation in a vehicle. While purchasing a premade drive-by-wire control system may seem expensive at first, it offers a more sustainable and cost-saving solution in the end. Developers have the assurance that an automotive-grade system can withstand harsh, on-road environments, as well as the confidence that their system is better-aligned to meet the automotive safety requirements for production in the future. 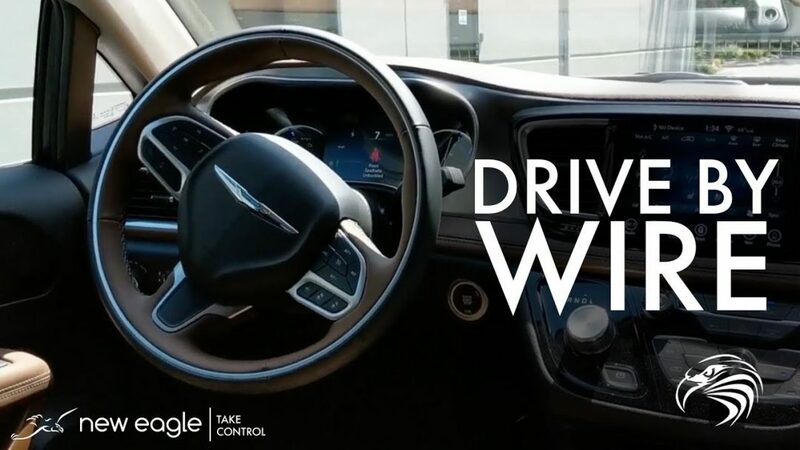 How Easy is it to Control Steering and Speed? 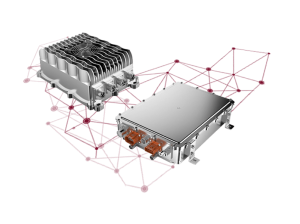 If developing a drive-by-wire vehicle is your ultimate goal, you’ll want to maximize precious computation power, while minimizing your end user’s need to calculate and communicate with the machine. 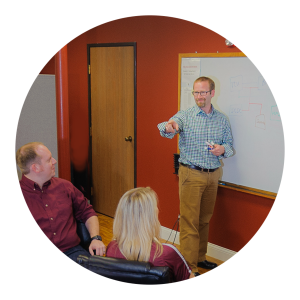 Some premade drive-by-wire solutions, like ours, accomplish this through custom automotive-grade software that has common calculations built-in. For example, our engineers build software that automatically calculates the amount of braking or acceleration needed to achieve desired vehicle speed. Similarly, built-in software automatically calculates the amount of steering torque needed to pivot the vehicle the desired angle. This eliminates the need for the user to calculate and communicate this, helping to maximize computation power to focus on building a great autonomous machine. However, should you decide to build your own drive-by-wire system, you’ll need to consider how you’ll address important control challenges like speed and steering so your machine is both safe, as well as simple to operate for end-users. Are You Prepared to Handle High-Voltage Systems? Many autonomous systems consume a large amount of electrical power. For electric and hybrid vehicles, this power is readily available from the high voltage battery. However, not everyone is comfortable modifying high voltage wiring. Without the right experience, navigating this process can be time-consuming, expensive, and even risky as any error could lead to a dangerous malfunction. If you don’t have the expertise, budget or timeline to accomplish high-voltage system modification independently, augmenting your team with safety-certified engineering experts can help. Similarly, opting for a premade drive-by-wire kit can give you greater confidence in your vehicle’s high-voltage safety and sustainability. 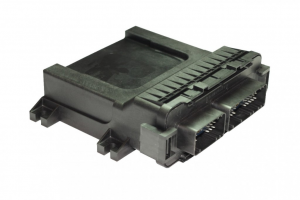 Kits like ours, for example, include the OEM connectors, sealed junction boxes, and high voltage interlock system (HVIL) protection needed to ensure modifications meet industry safety standards. If your goal is to create the best autonomous vehicle you can, you’ll want to make a decision that is, above all, safe and flexible. While building your own drive-by-wire system from scratch may, at first, seem like the best way to accomplish this, it’s important to note the considerable time and safety risks that come with doing so. Instead, consider a premade, customizable drive-by-wire solution that is better aligned to meet safety standards. With ones like New Eagle’s that can be customized for nearly any vehicle, successful plug-and-play drive-by-wire control may actually prove better-aligned with your project’s goals. 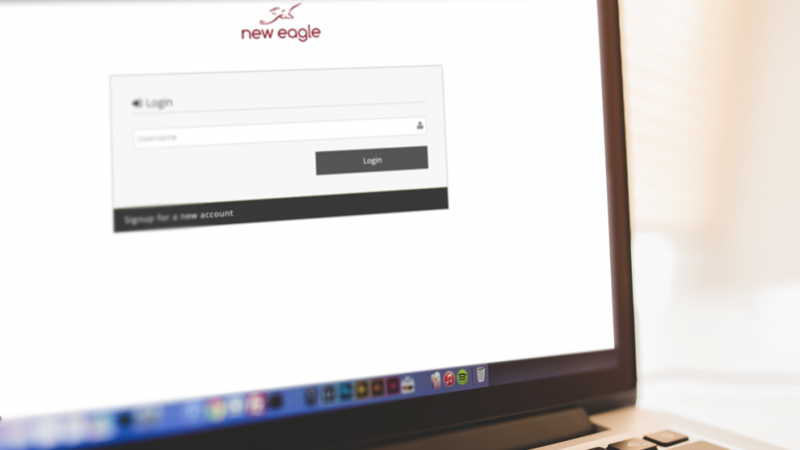 For more information about drive-by-wire systems, or to discuss another other control system challenge, contact New Eagle’s team of engineering experts. 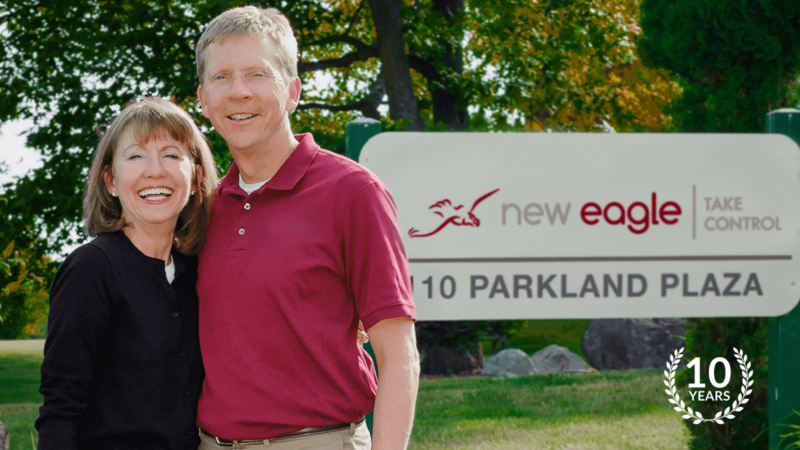 Early November brings the start of wintery weather here at New Eagle’s headquarters in Ann Arbor, Michigan. We’re excited to announce that with the changing season comes the release of Raptor_2018a_2.2.12283, our latest Raptor™ software update! In addition to this new software release, we have also introduced a new Raptor™ controller to our hardware line. Finally, we’re excited to share the inside scoop on the application of Raptor™ Telematics in an at-sea marine vessel. Raptor_2018a_2.2.12283 is FIPS compliant* and includes the New Eagle Licensing 12.3. This licensing improves the installation compatibility with Windows 10 and enhanced machine security. Check out the Raptor-Test regression reports for more details on security. The new GCM 5607B-80-1804 will join the Raptor™ product line, supported by the Raptor™ 2018b release . This new GCM will be supported by the Raptor™ 2018b release, which will become available at the end of November 2018. In the meantime, get the in-depth details on the GCM5607B-80-1804 by reading its datasheet. One of our consultants, Kossel Controls, recently accepted a client with a marine application requiring rugged, qualified controllers and displays for an electric foiling vessel. Since the vessel operates in an ever-changing environment at sea, control software needed to be updated frequently and quickly. 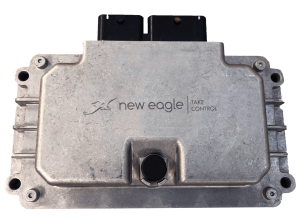 Kossel Controls turned to New Eagle to develop these controls for the vessel using the Raptor™ Control Platform. Meeting the control system requirements was easy, but the vessel presented an additional challenge: the consultant needed a way to develop and calibrate software on the vessel from shore to avoid time-consuming, frequent and costly trips to sea. 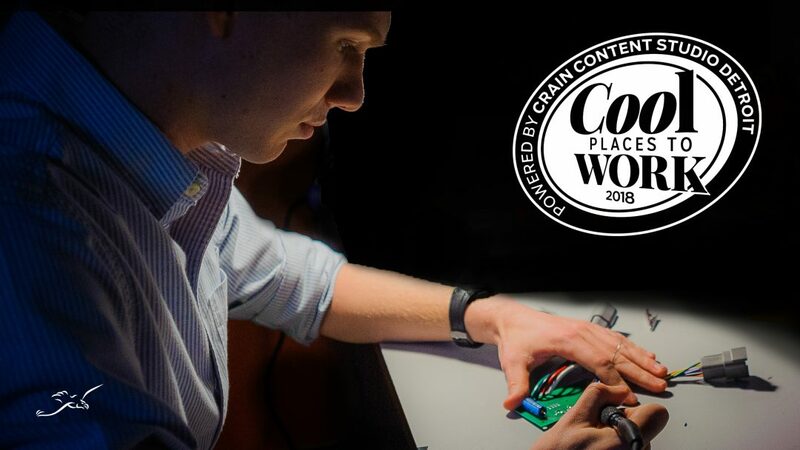 Find out how Raptor™ Telematics solved this control challenge by reading the case study. Want to learn more about Raptor™ Telematics? Check out our video overview. 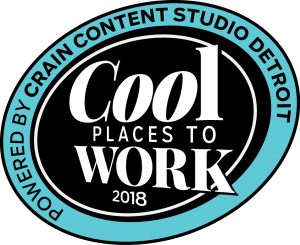 Summer 2018 is quickly coming to a close as we turn our calendars to the month of August, and our team has been hard at work! 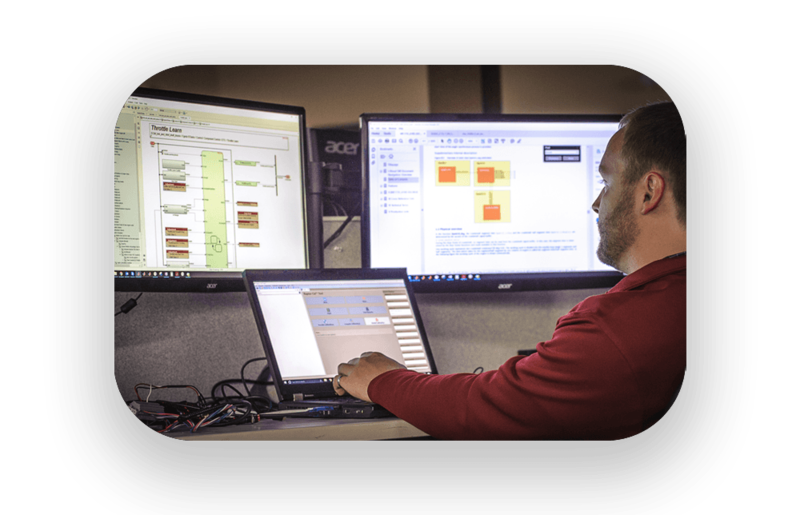 We released the 2018A Raptor update, scheduled a webinar, improved control-software development on embedded modules with the BCM 48, created a customizable add-on for Raptor-Service, and have an exciting trade show on the horizon. Here are all the details. Contact our team to register for the 2018A Raptor webinar, which will be held on August 7, 2018. In this webinar, we’ll review the new features in the 2018A Raptor release for Raptor-Dev, Cal, CAN and Test. We’ll have a designated time for Q & A and will also give you a sneak peek of what you can expect from Raptor for the remainder of the year. Now, you can save money by developing control software on an embedded module that has four CAN, four LIN, and Ethernet channels. The BCM-5646-1404 (BCM 48 for short) features a freescale MPC 5646 microprocessor, ethernet supporting both TCP and UDP, LIN master and slave functions, and a wake-up on CAN and LIN. Learn more about the BCM 48 by visiting our product wiki. The BCM 48 allows you to develop control software on an embedded module with CAN, LIN and Ethernet channels. If you use Raptor-Service, there’s now an even better way to make it more personal. Our latest add-on, the Raptor-Service Customizer, lets you brand the tool with custom colors and scripts that can be packaged and distributed to your customers. 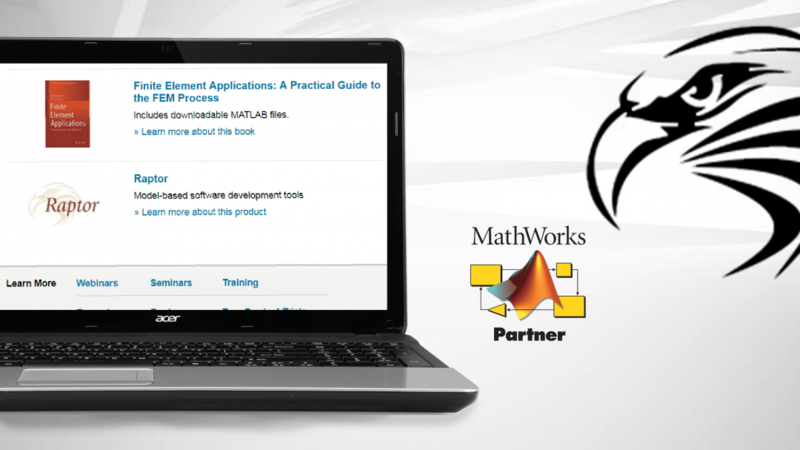 You can learn more about this latest add-on on our product wiki. 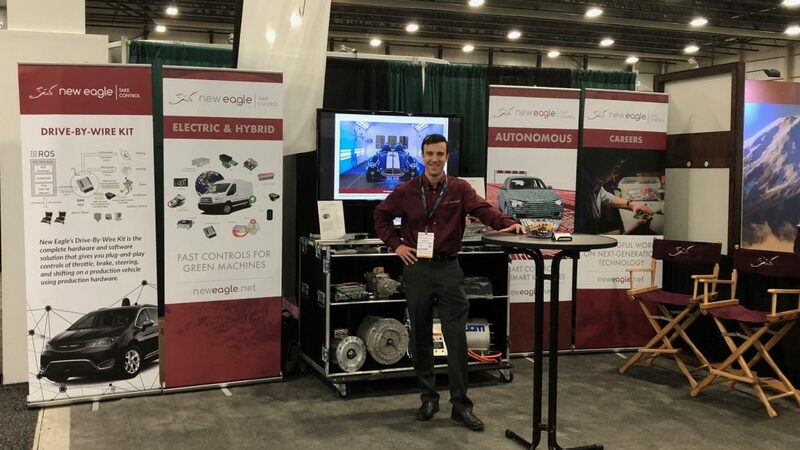 New Eagle will be in Novi, Michigan on September 11-13, 2018 at the Suburban Collection Showcase in booth 316 for the Electric & Hybrid Vehicle Technology Expo. Registration is free. 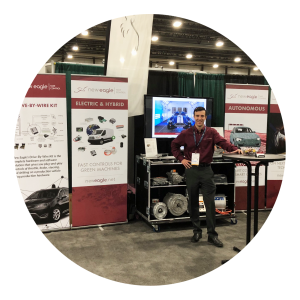 Come see us there to talk the latest in electric vehicle control system innovation. · Numerous datasheet, help, and documentation updates. · Resize the grid on the fly. Just right-click on the grid name and choose “Resize Grid”. · Zoom in/out with the key combinations CTRL+”+” to zoom in and Ctrl+”-” to zoom out. · Row and column headers can be frozen. No need to scroll to the beginning of the sheet to resize a column. · Improved connect/disconnect functionality. Connecting or Disconnecting from the Signals Tree is smoother and more responsive. · Connect to and view displays of multiple instances of the same firmware build. Great for modularized applications. For more details, see the full release notes. 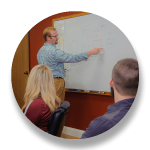 Have questions, or need access to our software website? Contact our team by emailing [email protected] . Z = Internal build number which aids in tracking product and resolving any issues in the field.